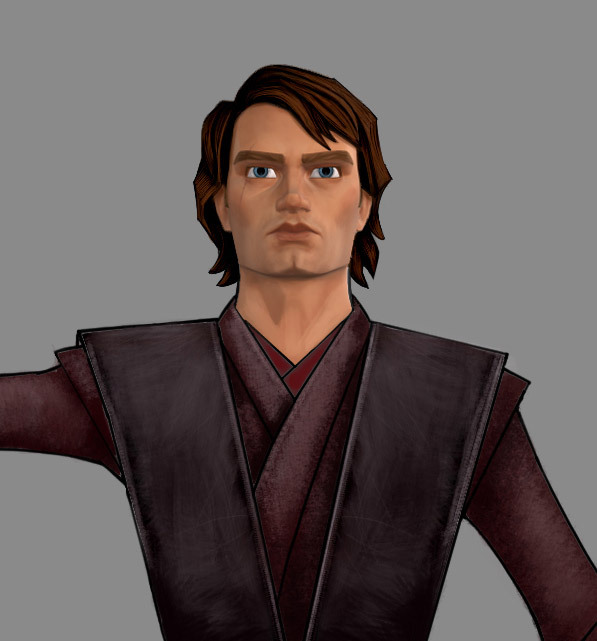 When we learned that Star Wars: The Clone Wars was returning with new episodes, we could barely contain our excitement (or, honestly, our tears) knowing that the adventures of Anakin Skywalker and his former-Padawan Ahsoka Tano weren’t over yet. 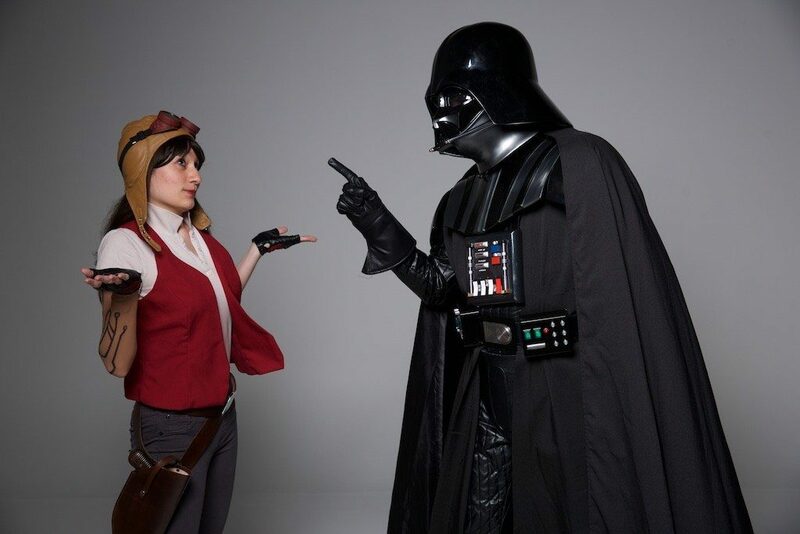 But truth be told, fans have never stopped loving these characters, and the depth and breadth of storytelling that the animated series added to a period in Star Wars mythology that began as a single line of dialogue in A New Hope. 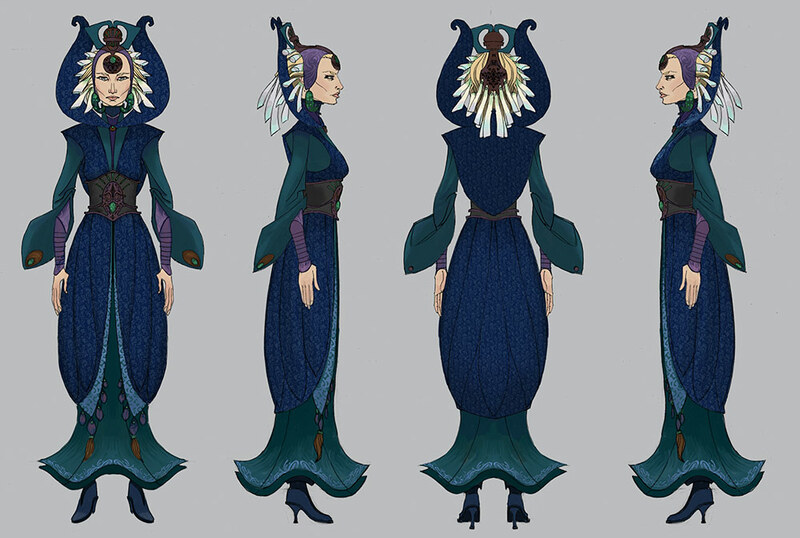 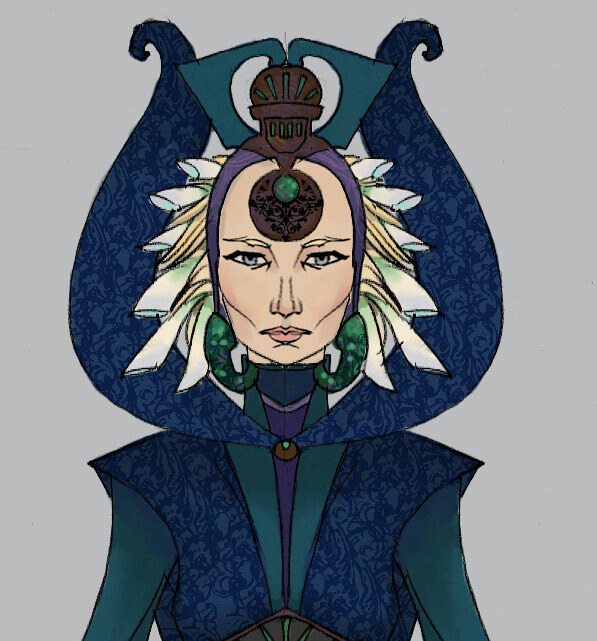 Today, Kilian Plunkett, who served as art director for both Star Wars: The Clone Wars and Star Wars Rebels, is back with some tips for cosplayers perfecting their Togruta montrals and experimenting with Jedi general robes. 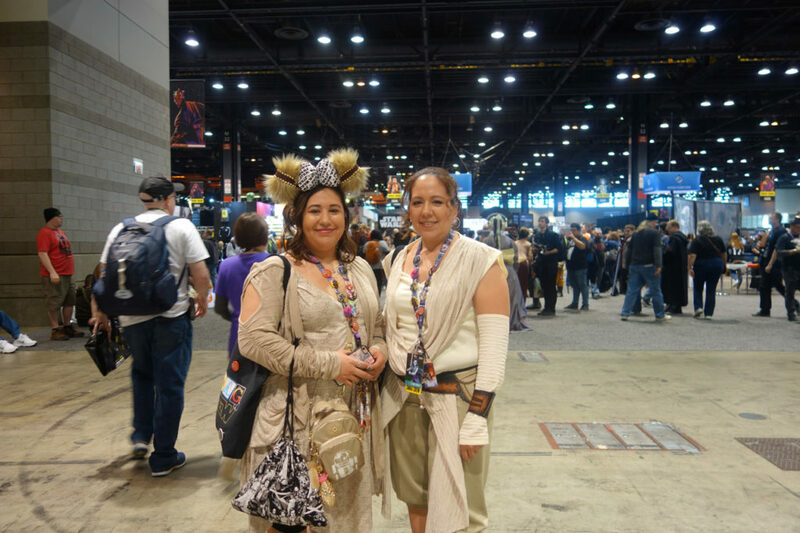 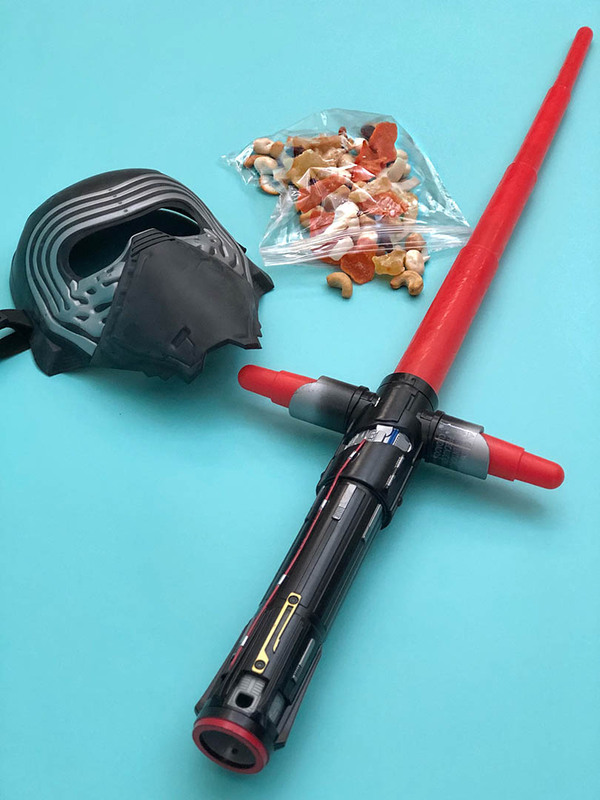 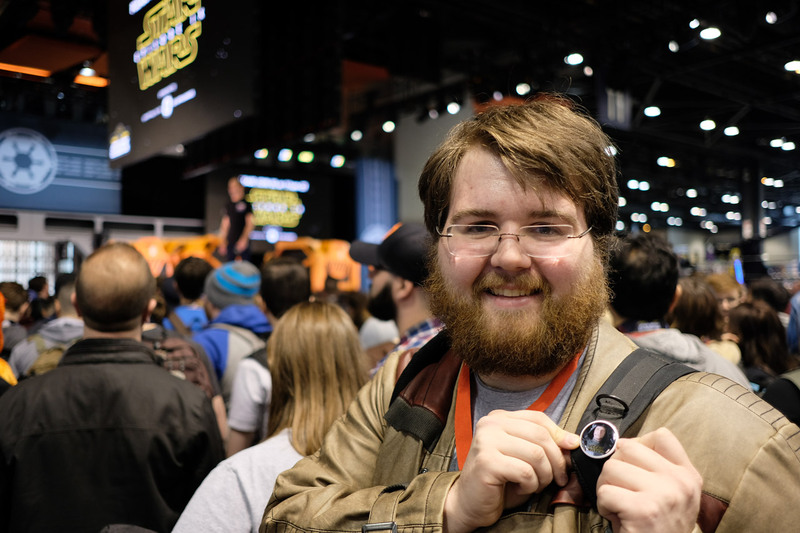 Previously, Plunkett and Amy Beth Christenson helped fans achieve their dreams of joining the Aces in Star Wars Resistance, and remembering Star Wars Rebels with insights and images to guide cosplayers in their crafty creations ahead of Star Wars Celebration Chicago. 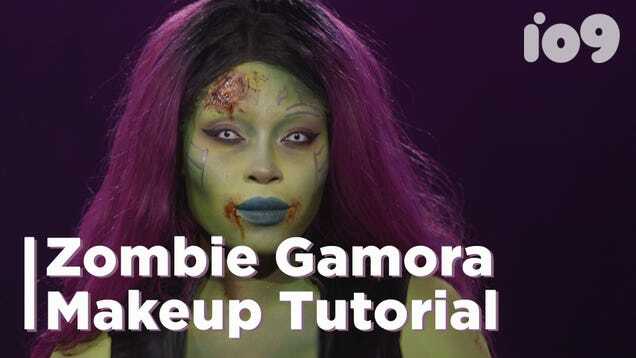 Today, Plunkett offers his final lessons in recreating some of the main looks from later seasons as well as a few special variations. 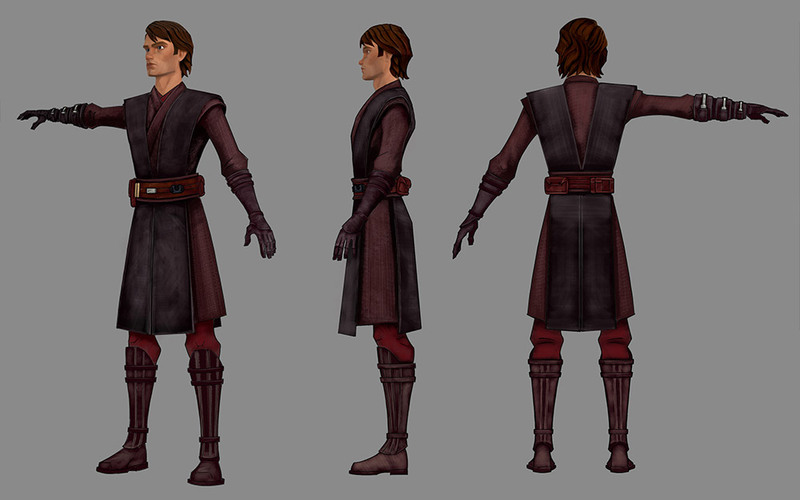 The designs were intended to help bridge the gap between Attack of the Clones and Revenge of the Sith by making characters like Anakin, who appeared on screen and in animation, look closer to their counterparts in the second film. 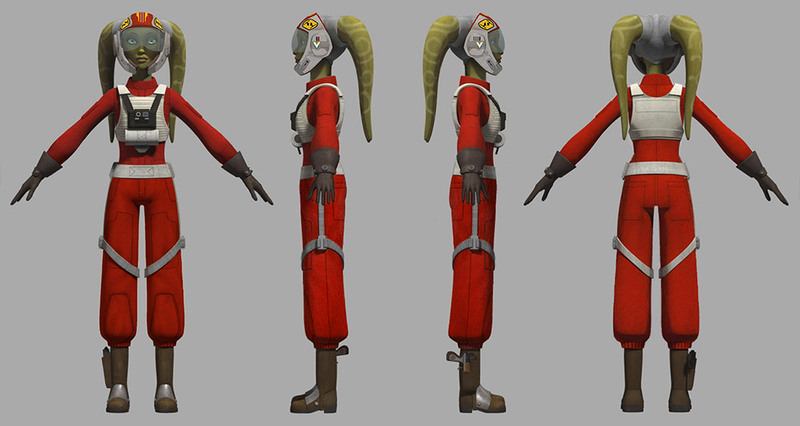 Other intricate live-action Jedi costumes, like those of Ahsoka’s fellow Togruta Shaak Ti, can also help guide you on your crafting journey. 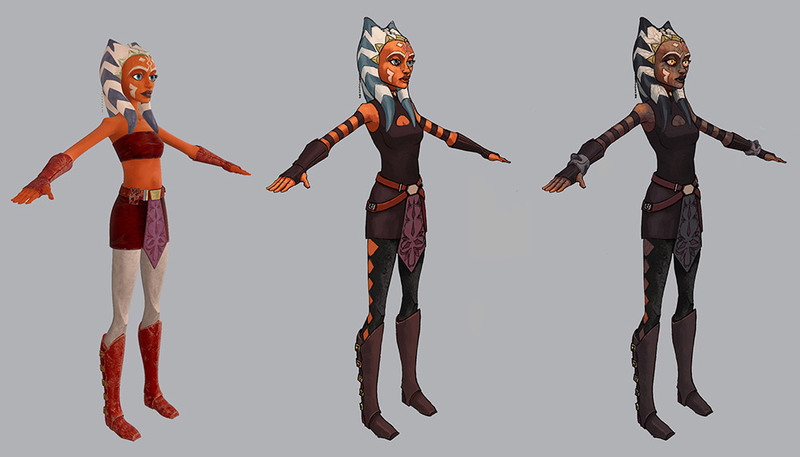 “Looking at the kind of stitching and engraving on live-action costumes like Shaak Ti and Luminara Unduli will give you a sense of what extra seams, buckles, and even ribbing could be added to Ahsoka’s costume,” Plunkett says. 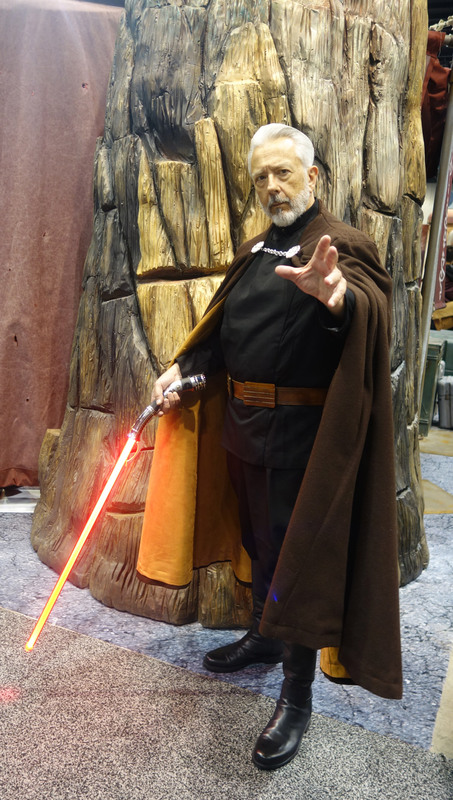 Costumers and make-up artists up for an even bigger challenge may want to consider transforming this cosplay further — to channel Ahsoka possessed on Mortis. 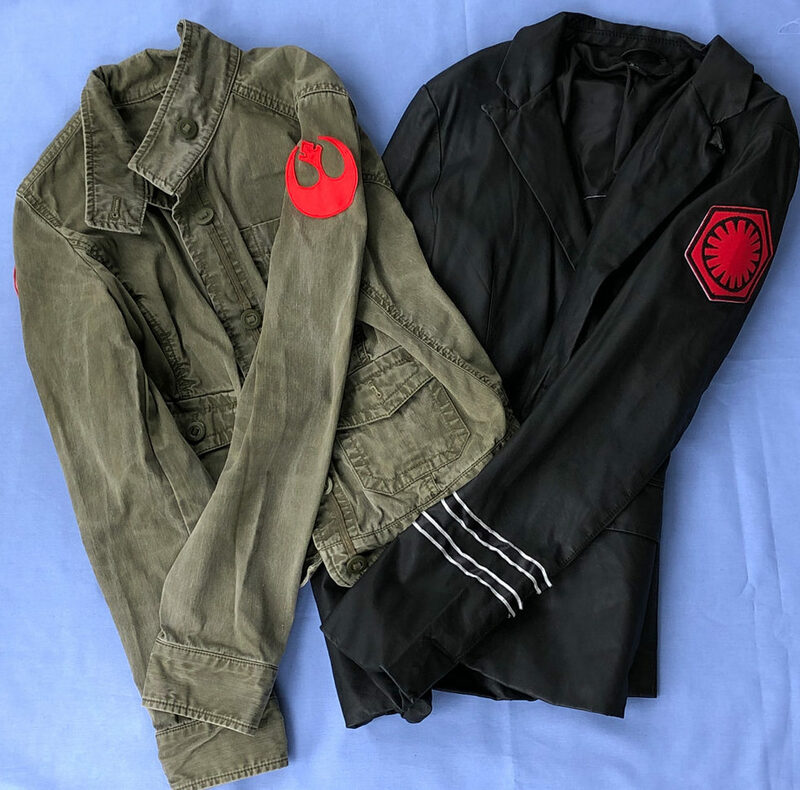 “For the most part, the costume is the same as her standard Season 3 look, although it is covered in a layer of soot/ash to make it more sinister in appearance,” Plunkett says. 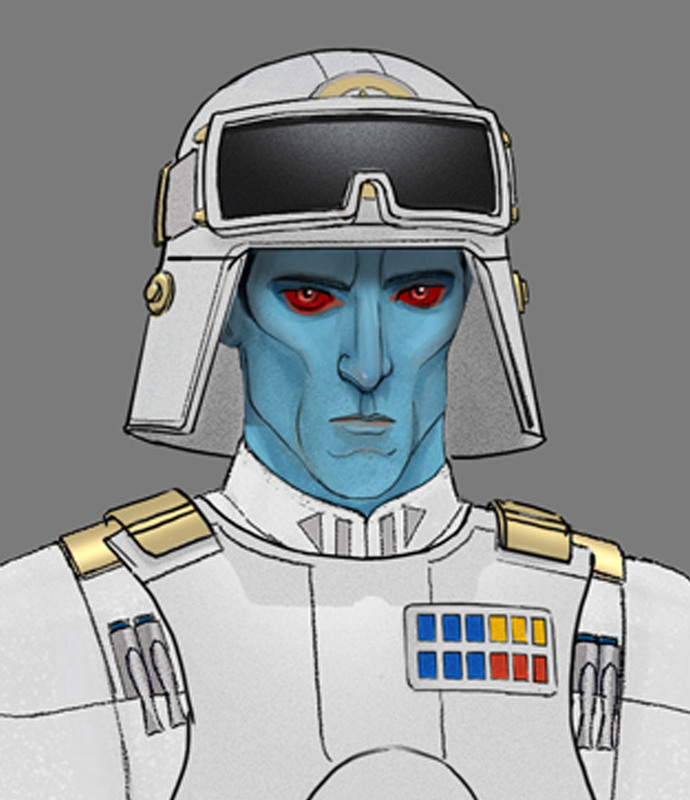 The look also calls for special Sith-like contacts. 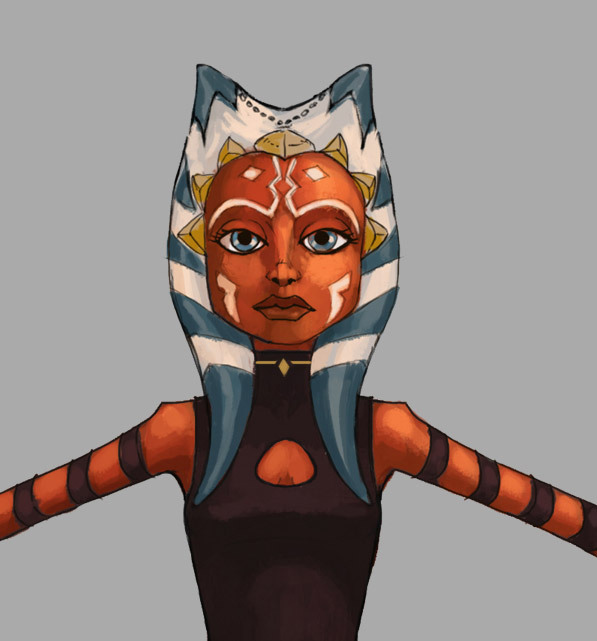 “Her eyes are Sith eyes in this version, just like Darth Maul’s.” And the usual orange make-up will need to be highlighted by a web of veins. 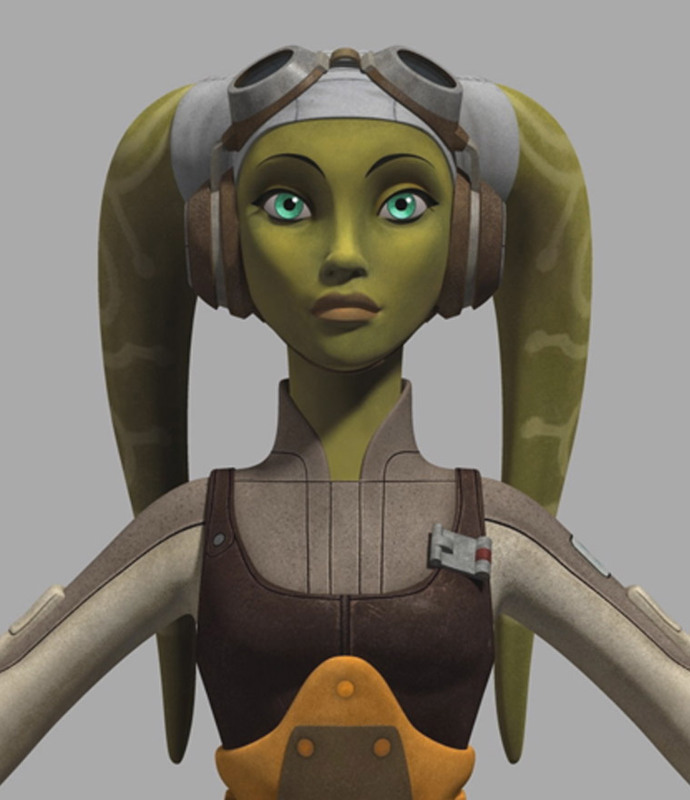 “All of her exposed skin is covered in dark veins and her eyes and fingers have taken on a dark, bruised look,” Plunkett says. 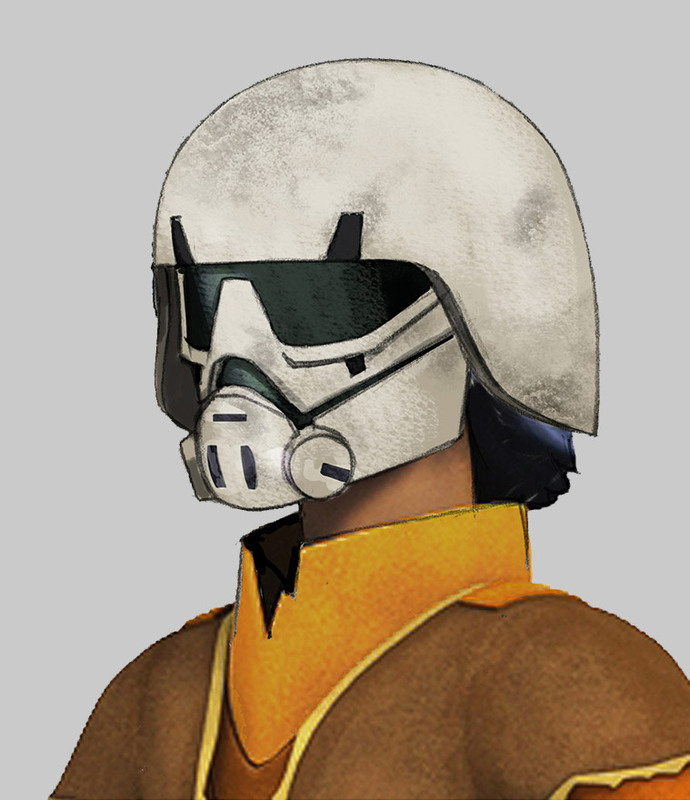 If you’re aiming for realism, the Naboo pilot helmet seen onscreen in the first two prequel films is what you’re looking to match. 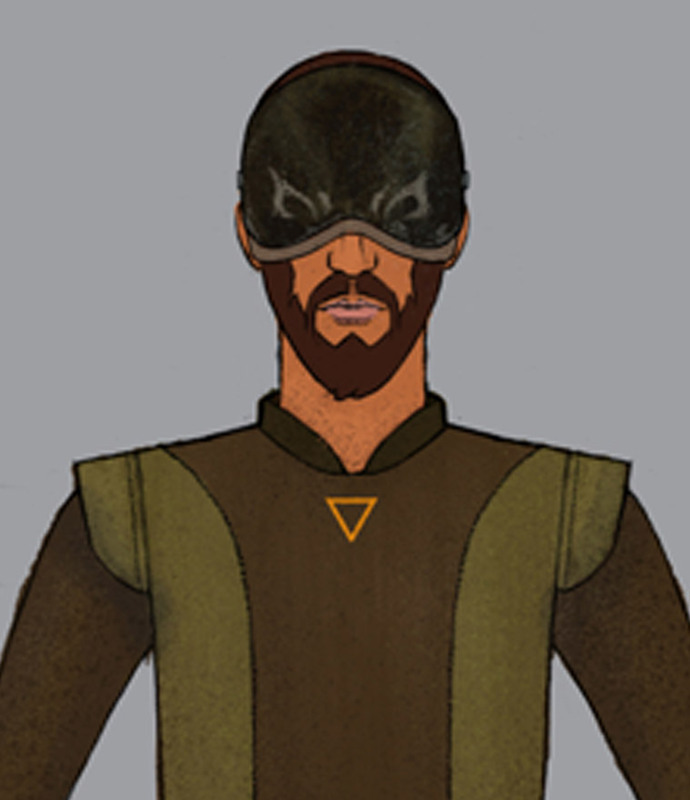 And you can even add back in elements that were left out for the animated series, like the goggles. 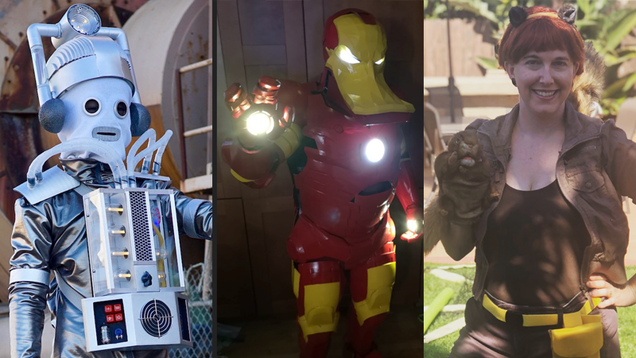 If you already have early Captain Rex armor in your cosplay closet, recreating his look from later seasons will take just a few special modifications that you can make yourself. 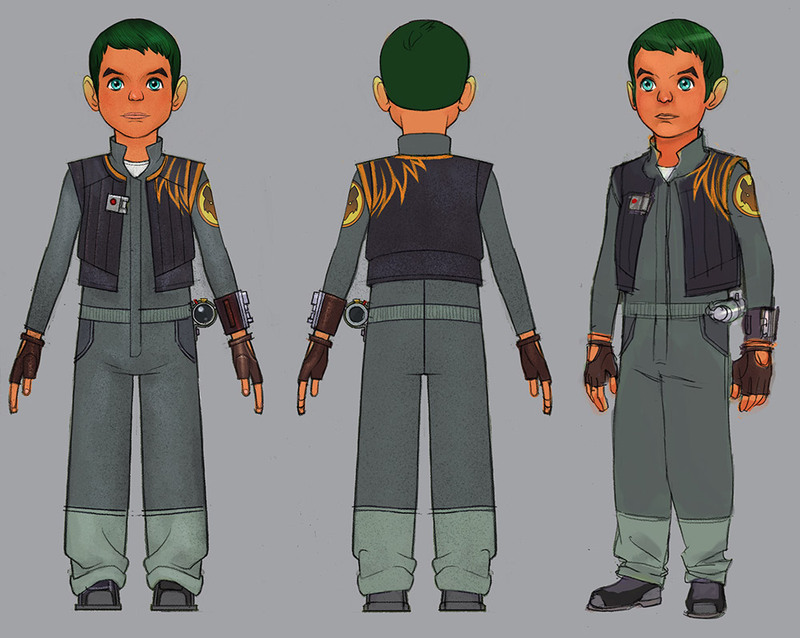 “The thinking was that Rex trusted the first set of Phase 1 armor he wore and so he welded only a few new sections of the Phase 2 armor into place himself,” Plunkett reveals. 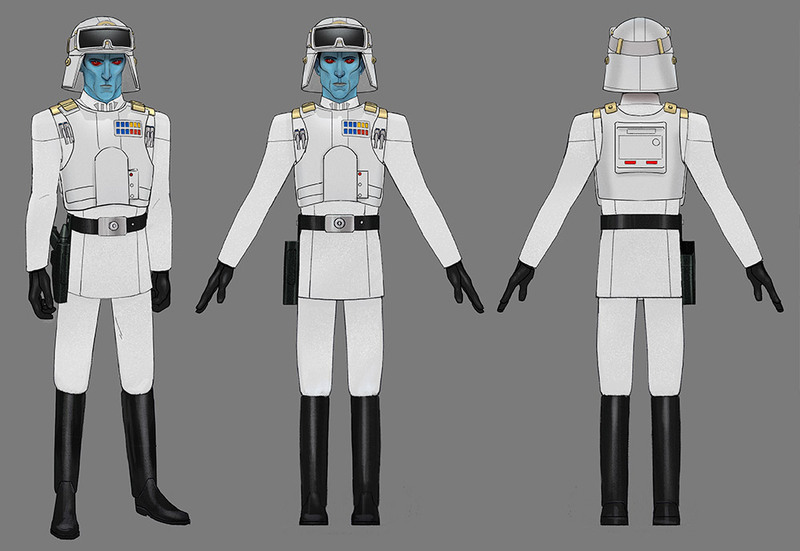 To account for the changes, animators drew in discolored blue-ish seams as evidence to the most discerning eye as to where the two sets of armor have been joined. 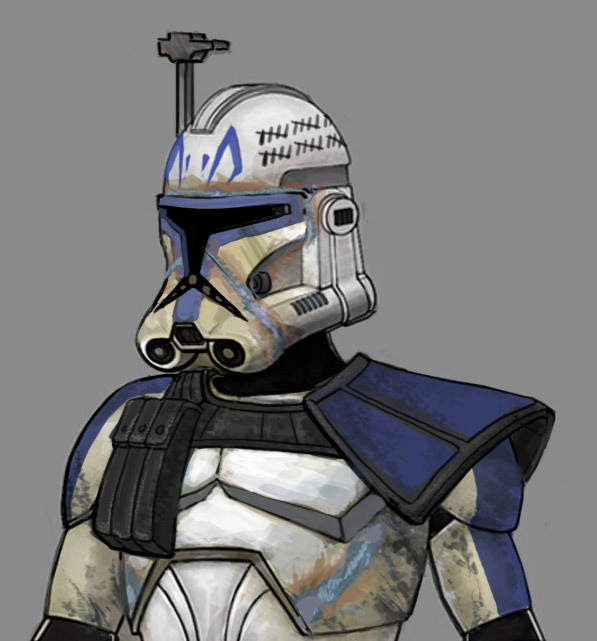 “The chin on his helmet, for example, is Phase 2, but the rest of his headgear, apart from the ‘fin’ on the head, is still the original Attack of the Clones-era armor,” Plunkett says. 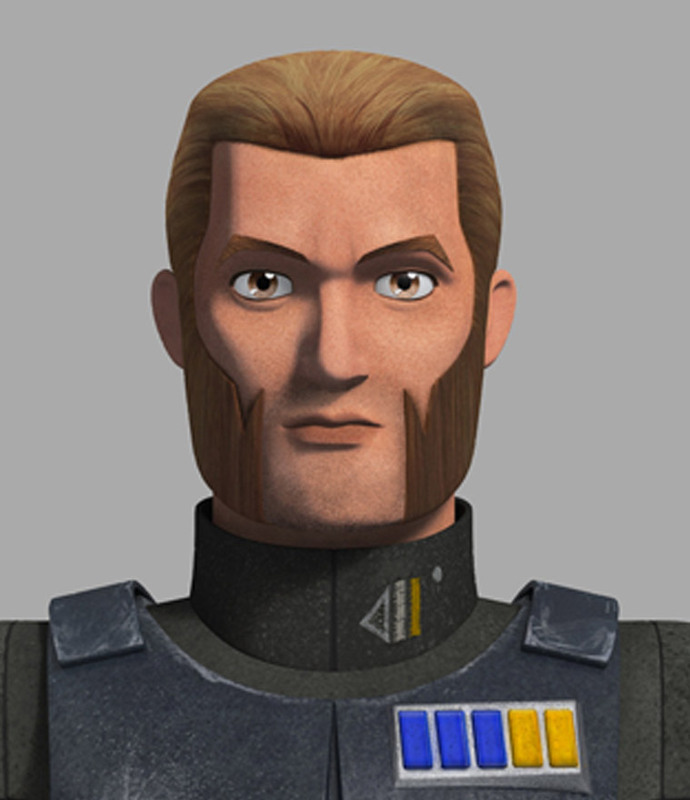 The key to making Rex’s armor look more realistic is to keep pieces from looking like too much of a match. 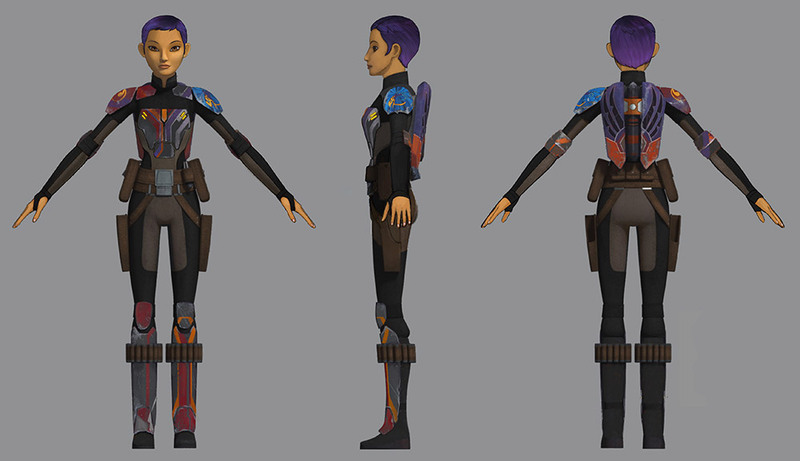 “This gear is battle-worn, pitted, scratched, and scorched. 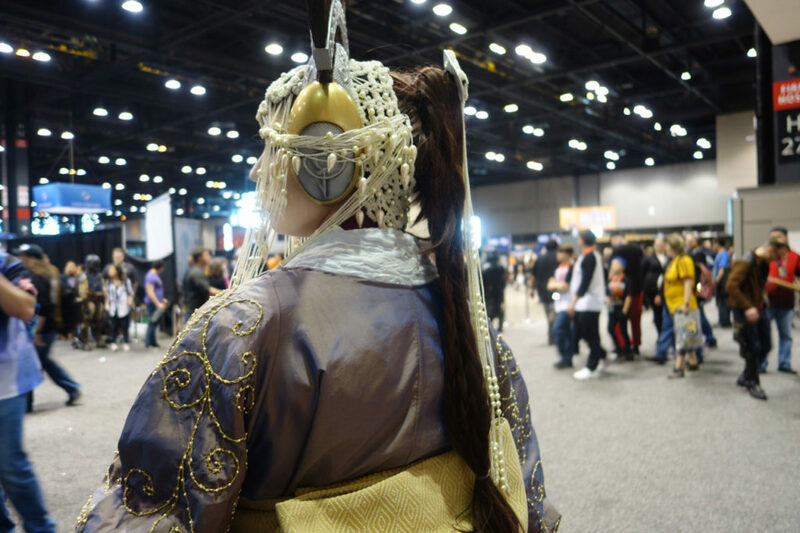 There’s a great opportunity to really weather this costume,” Plunkett says. 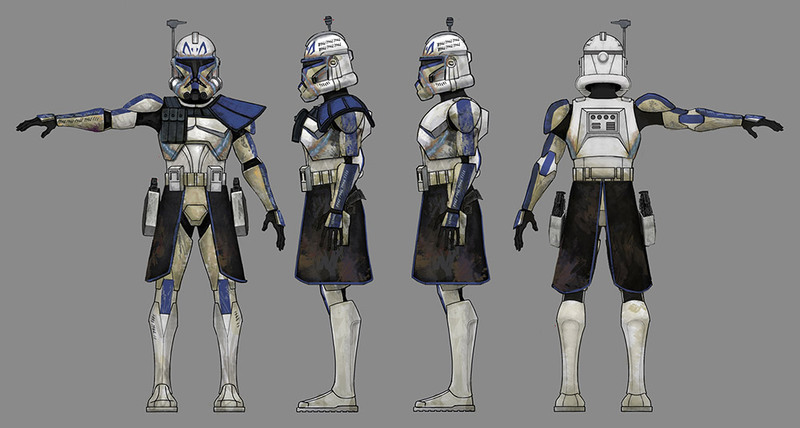 “Different sections of armor, even within the same piece, can be slightly discolored and mis-matched. 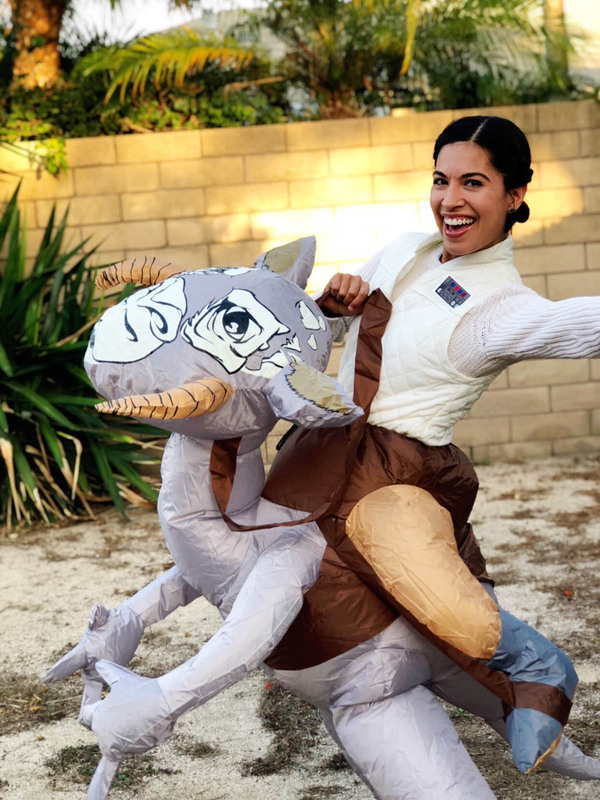 From head to toe, it can be distressed, including the leather pauldron, holsters and kama.” This is one case where organic imperfections in the crafting process can actually make the cosplay feel more authentic. 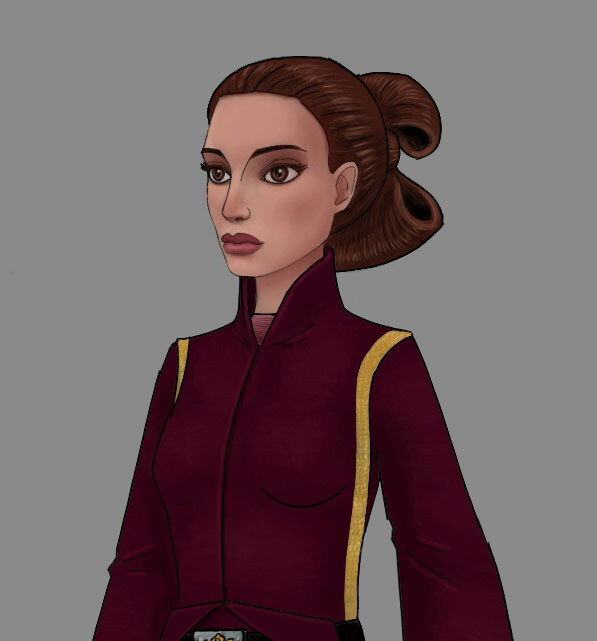 Padmé wore no less than 22 different outfits over the course of the show, sometimes channeling her live-action counterpart. 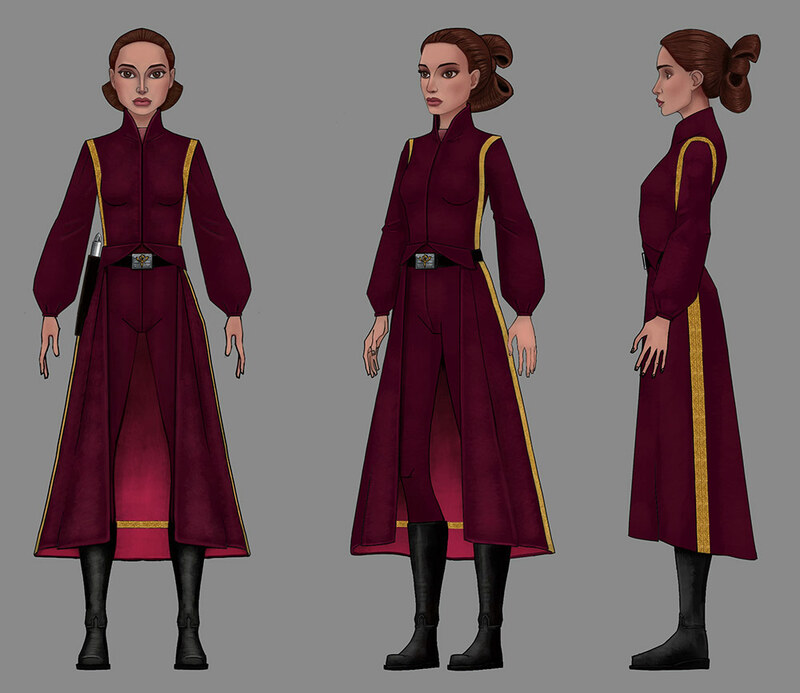 For example, in Season 3, animators recreated her costume from the end of The Phantom Menace, as she stormed Theed Palace. 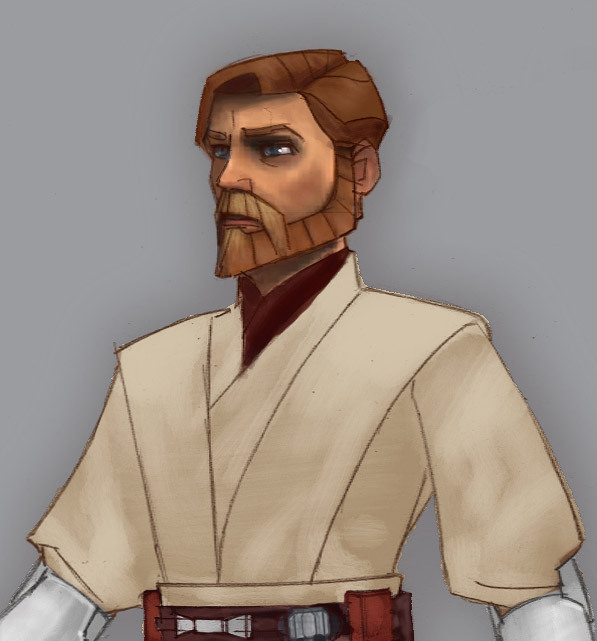 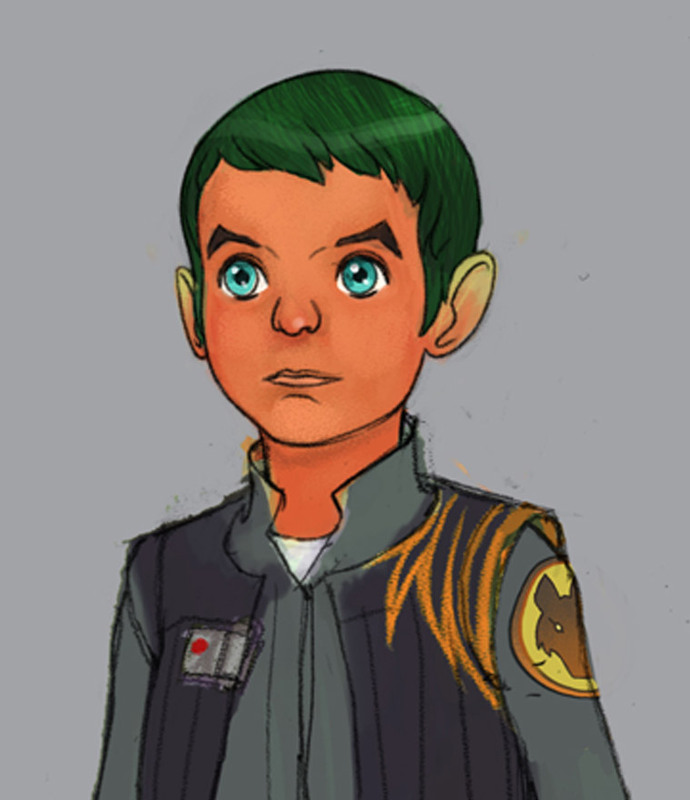 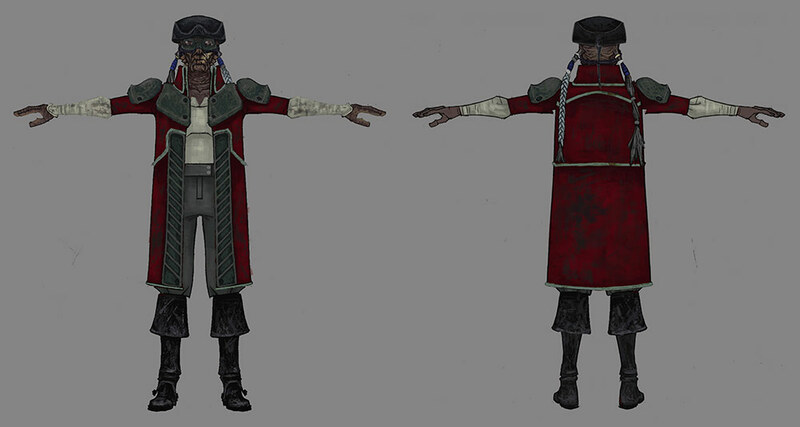 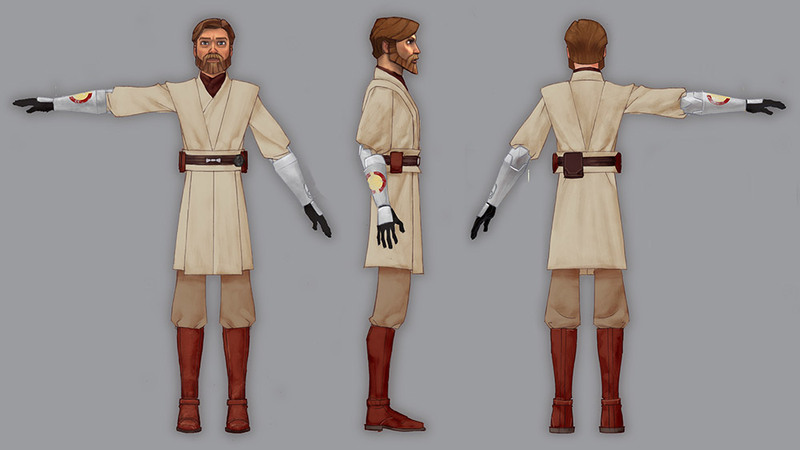 “There’s a lot reference for this costume, we really just simplified it for The Clone Wars version,” Plunkett notes. 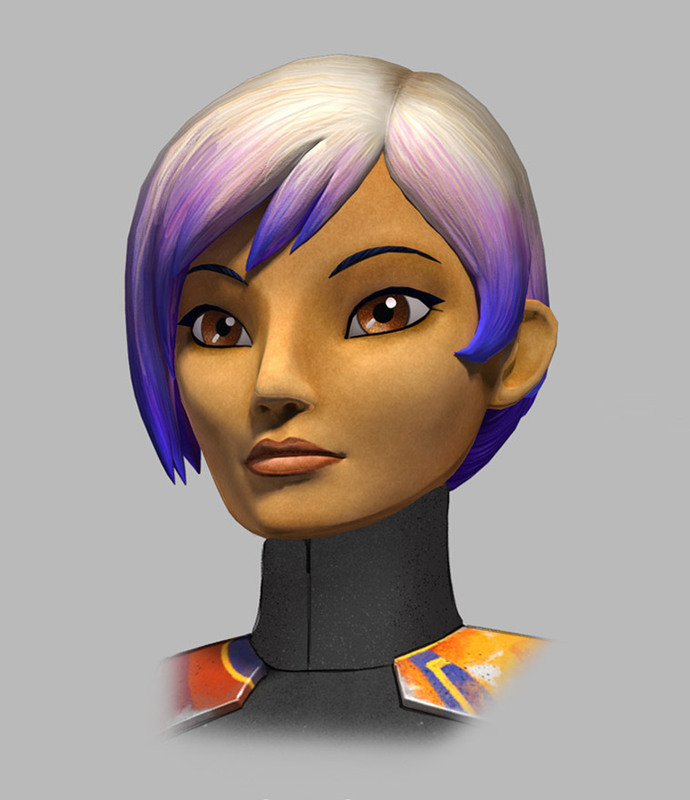 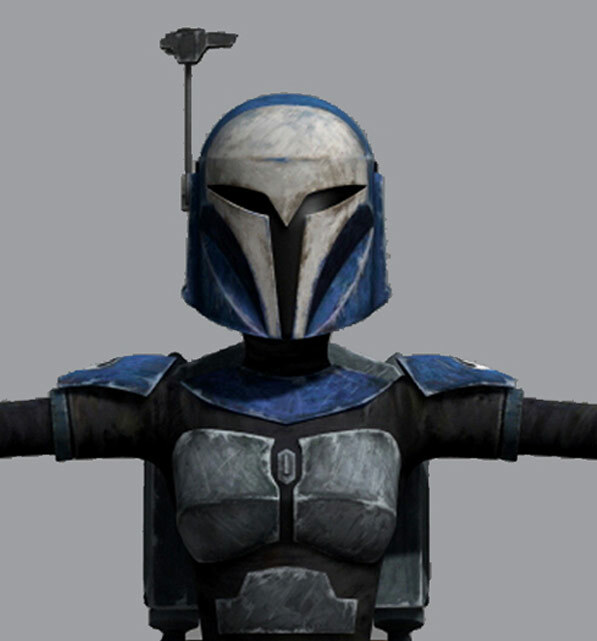 Ever the proud warrior of Mandalore, cosplaying as Satine’s sister Bo-Katan means crafting traditional Mandalorian armor.”In many regards, it hews closely to the classic look sported by the Fetts, apart from the ‘Night Owl’ visor shape,” Plunkett says. 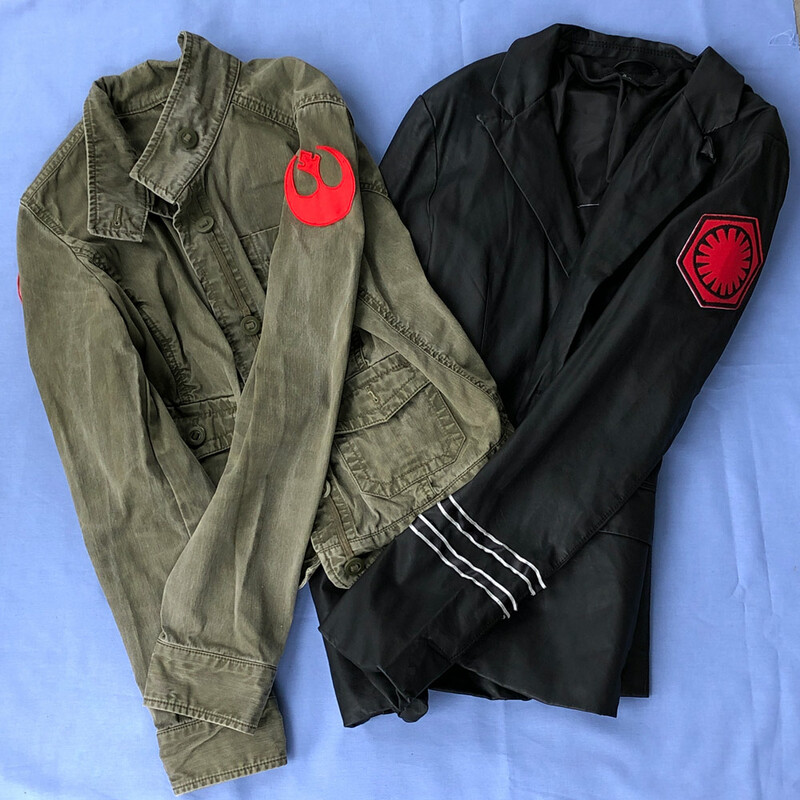 As you add layers, stick closely to classic Mandalorian materials — metal-looking armor, leather-look straps and holsters, and a padded upper tunic — to complete the look. 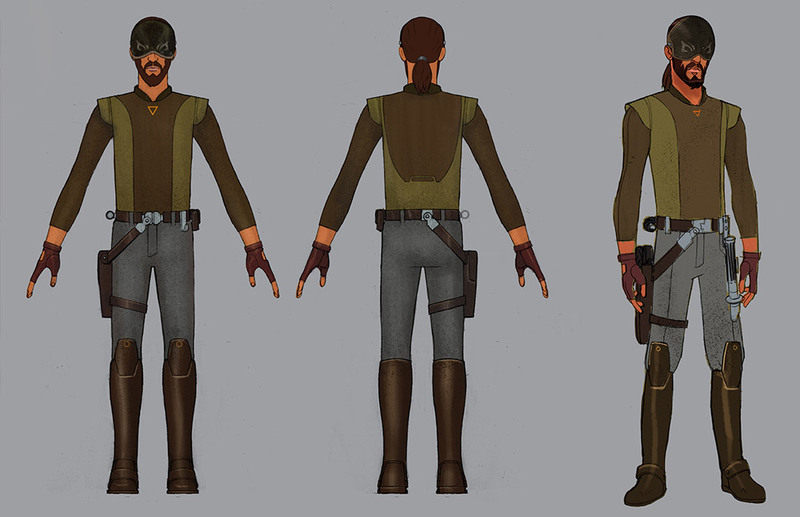 We recently got our first look at how the Walt Disney Imagineers have brought Hondo Ohnaka to life for Star Wars: Galaxy’s Edge. 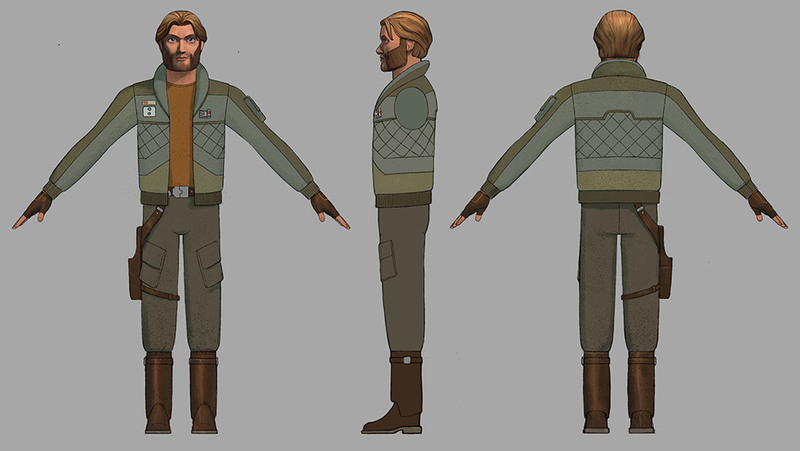 “They did a great job translating him into real life,” Plunkett says. 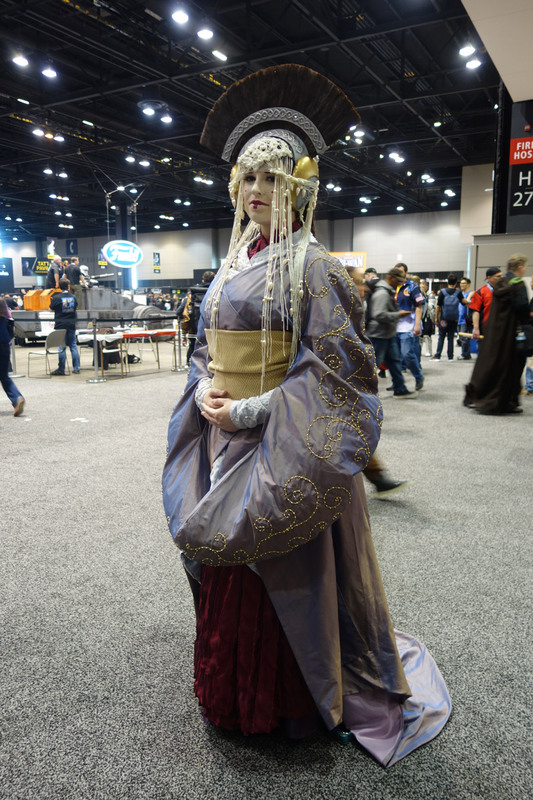 In other words, here’s another cosplay costume where it’s beneficial if it isn’t too perfect. 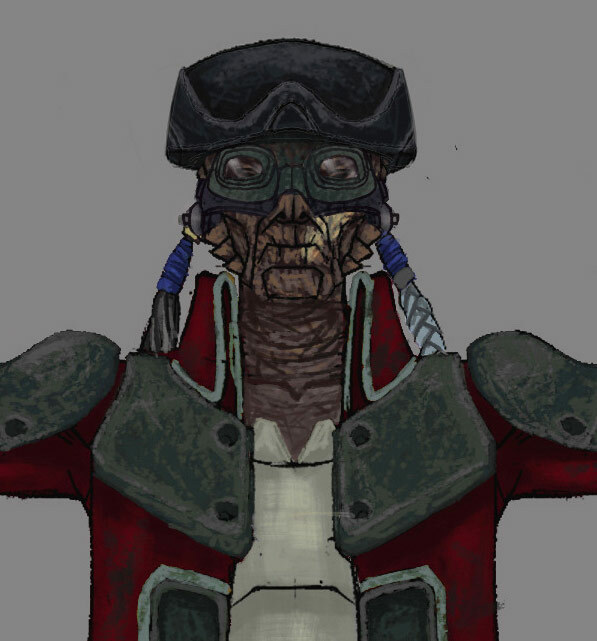 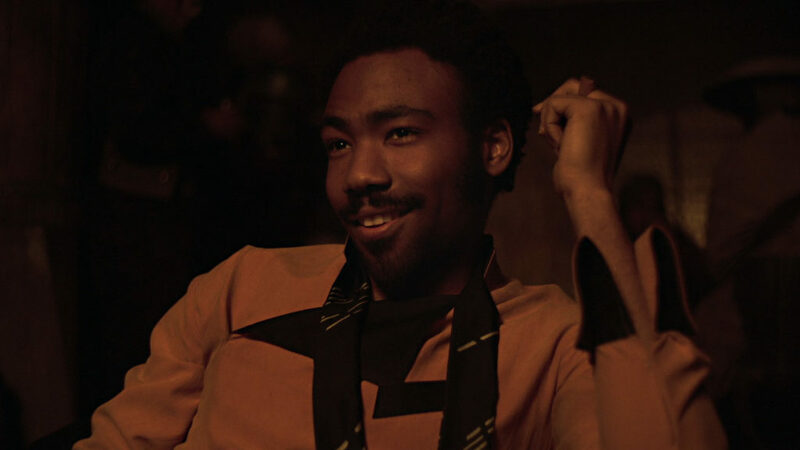 “Scuffing, fraying, and staining Hondo’s outfit might help add another layer of interest to the most interesting Weequay in the Galaxy,” Plunkett jokes. We hope you’ve enjoyed Cosplay Command Center and we can’t wait to see what amazing costumes you create for Star Wars Celebration Chicago! 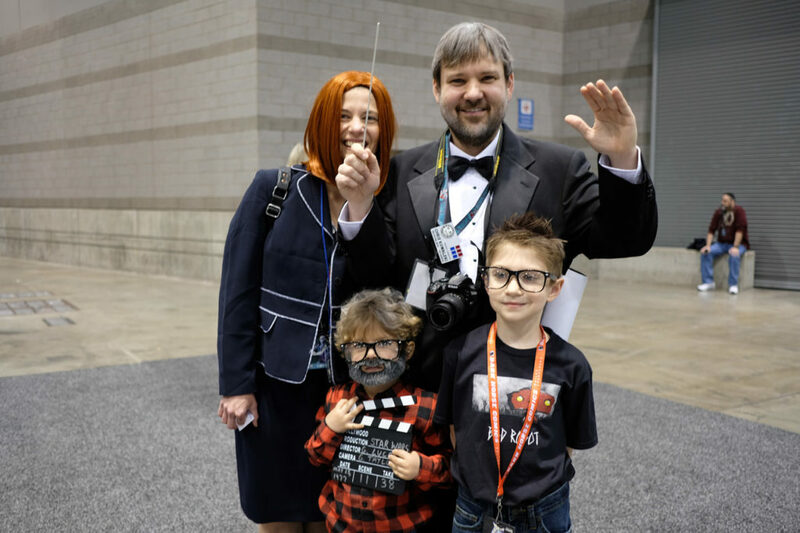 Beginning in 2013, the Alamo City Comic Con has grown to become one of the fastest-growing shows in the US, with around 80,000 people turning up at the Henry B. Gonzalez Convention Center in San Antonio last month.